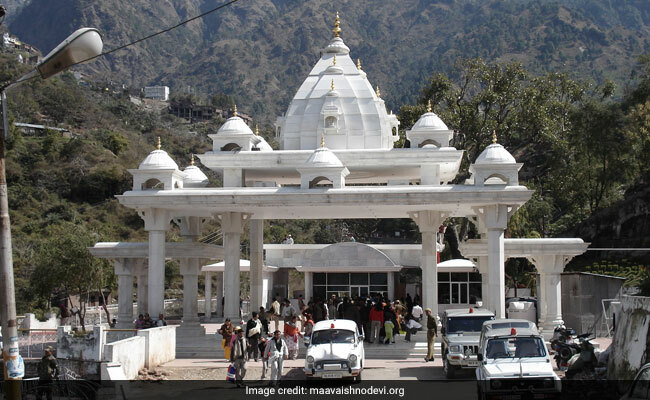 IRCTC (Indian Railway Catering and Tourism Corporation) Tourism is offering a tour package of 7 nights and 8 days to Vaishno Devi and Amritsar from Guwahati, said IRCTC on microblogging website -- Twitter. The package is priced at Rs 7,560, which is inclusive of GST (Goods and Services Tax), said the tourism arm of the Indian Railways on its official website - irctctourism.com. The tour, which will be via sleeper class of the Indian Railways, will commence on November 10, 2018, it further said. 1. The boarding and de-boarding points of IRCTC's package include Guwahati, New Bongaigaon, New Cooch Behar, New Jalpaiguri, Katihar and Hajipur. 2. The package also offers accommodation in dormitories/hall and non-ac road transfers, said IRCTC Tourism. 3. Passengers will also get vegetarian food and tour escorts for announcements. 5. Booking of the package is available online on IRCTC's website. Bookings can also be done through IRCTC's tourist facilitation centre, zonal offices and regional offices. IRCTC Tourism is also offering a tour package of four nights and five days to Dubai and Abu Dhabi from Mumbai and to Colombo, Kandy and Nuwara Eliya in Sri Lanka.